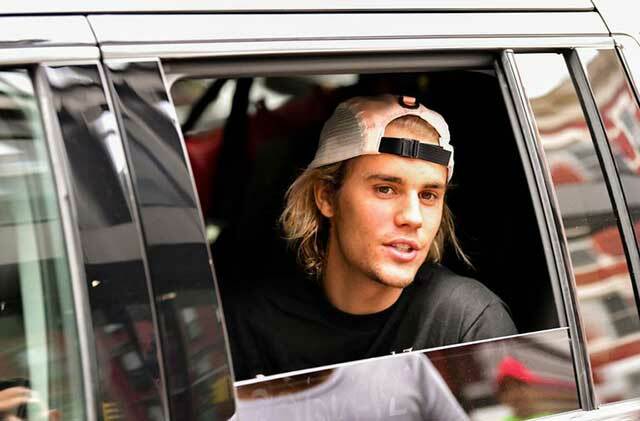 Justin Bieber is a complex guy; one minute he's eating his burrito sideways, the next it's for a prank. 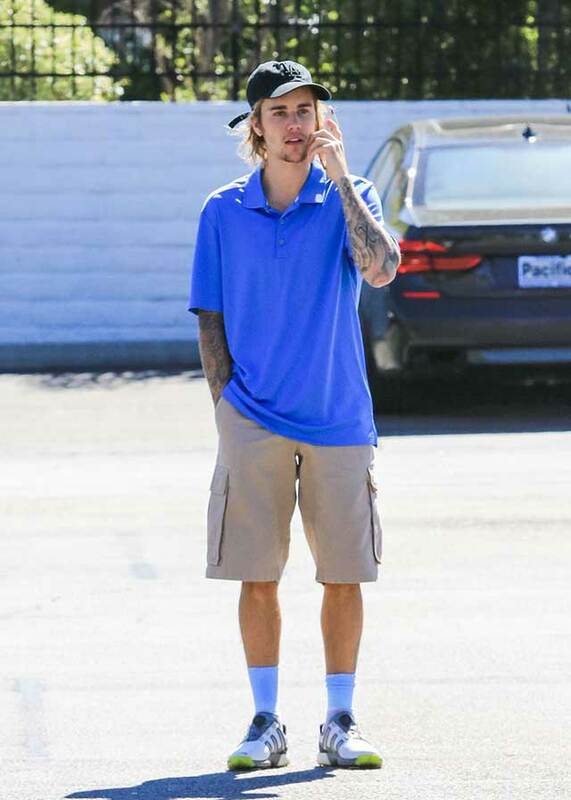 He has long hair, and then all of sudden it's shaved. He's having fun at an amusement park, but then he's seen weeping at a Harry Potter-themed bar. And if you're thinking "Wowza, what's he going to do next?" don't worry, because I have an answer for you. And that answer would be that the next big thing that Justin is doing is...drum roll...getting a face tattoo. 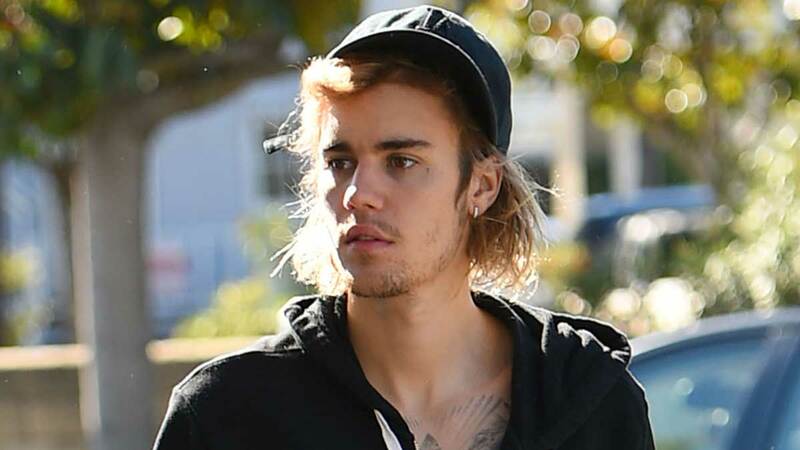 Justin, who is already very inked up, got a tattoo with his new wife Hailey Baldwin. Tattoo artist Bang Bang, aka Keith McCurdy, did the tats, and told Page Six, "They each got a tattoo. Justin's tattoo is on his face, and I haven't seen any photos of it, so he's doing a good job of laying low." Bang Bang also revealed a little bit about the tattoo saying, "It's really thin and delicate. And [it's] also not a traditional couples' tattoo." He added that the tattoo was next to Justin's eyebrow and consists of little words. 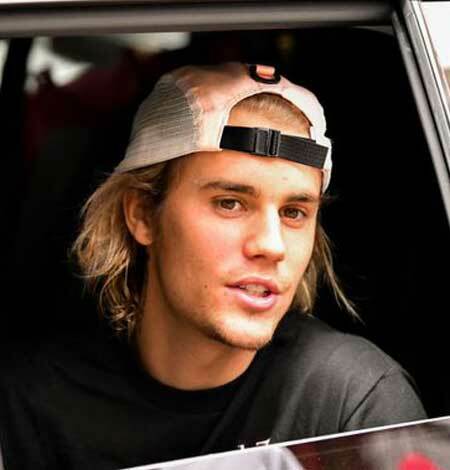 That said, Justin has been wearing a lot of hats lately (see below), so it's possible that he'll walk outside without a hat one day and will have "I love Hailey" tattooed across his hairline. So until that day comes, congrats to the couple on their new tattoos.